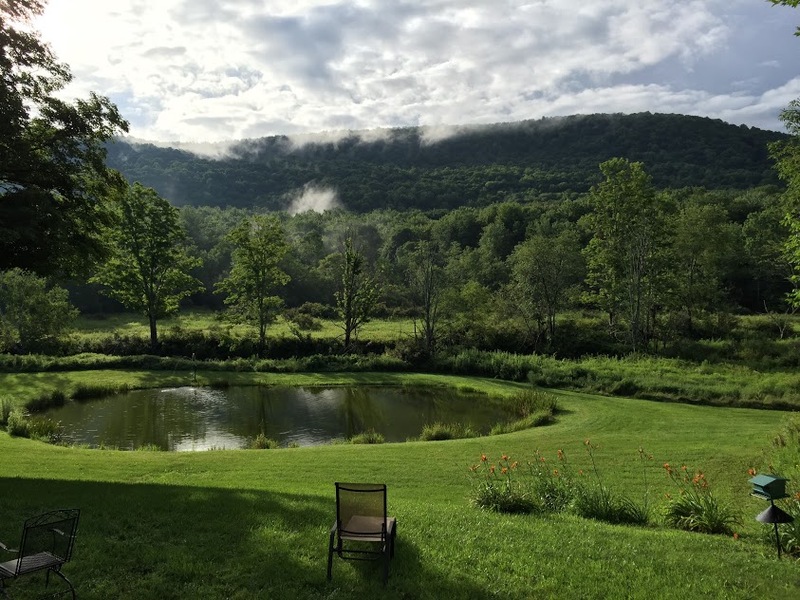 Set along a river at the base of a mountain ridge, this refurbished Catskills farm house has been operating as a community gathering place since its inception. 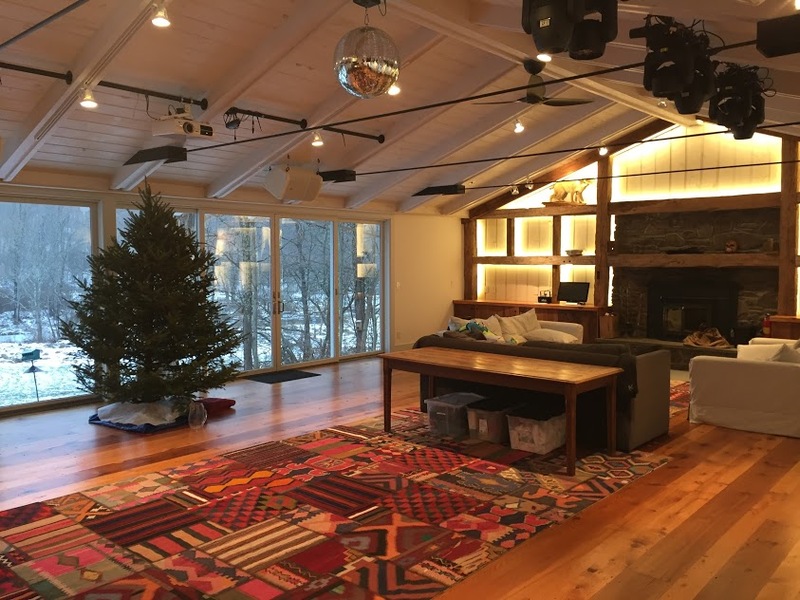 With its six bedrooms, huge comfortable common spaces, and proximity to skiing mountains it is the perfect place to meet new people, participate in preparing group dinners, and going for hikes right out the front door. Belleayre skiing is not far away either. 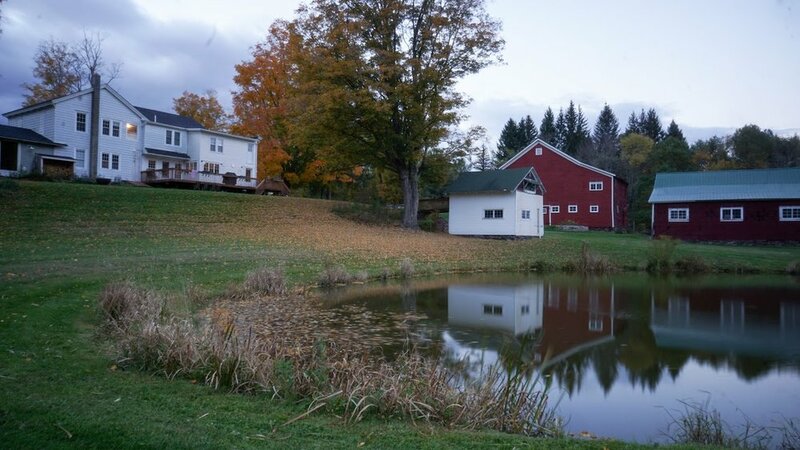 Renovated 1870s farm house with all the technological advancements necessary. Fast wifi, private servers, disco ball, and professional lighting gear. The owners have been running it as a communal home, and are only opening it up to SecondHouse members. The rooms are large, the bathrooms updated, there is a music room with a piano and loads of other instruments, a media room, large dining room and expansive outdoor space. The space also works well for yoga retreats, company brainstorms (during the week), parties, and fun cooking demos. Easy to bus from NYC. It is recommended to come with a car. 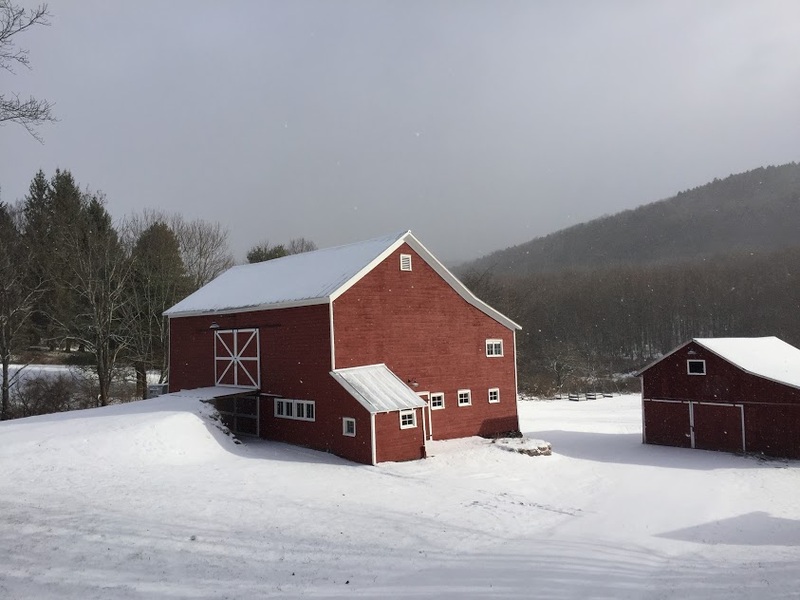 There are lots of great local farm shops, hikes, and skiing to explore. Members only, connect to find out more.